Over the past six months, Australian future-soul artist Tiana Khasi has introduced herself via two critically-acclaimed singles 'Nuketown' & 'They Call Me', both vibrant, powerful statements of intent that honour her Samoan and Indian heritage. Streamed over 3 million times prior to her official debut thanks to features with The Kite String Tangle, Golden Vessel and labelmate Sampology, her voice has been called many things: "elegant" (Life Without Andy), "most dope" (Audiosteez) and "as venomous as it is honey-sweet" (Happy). 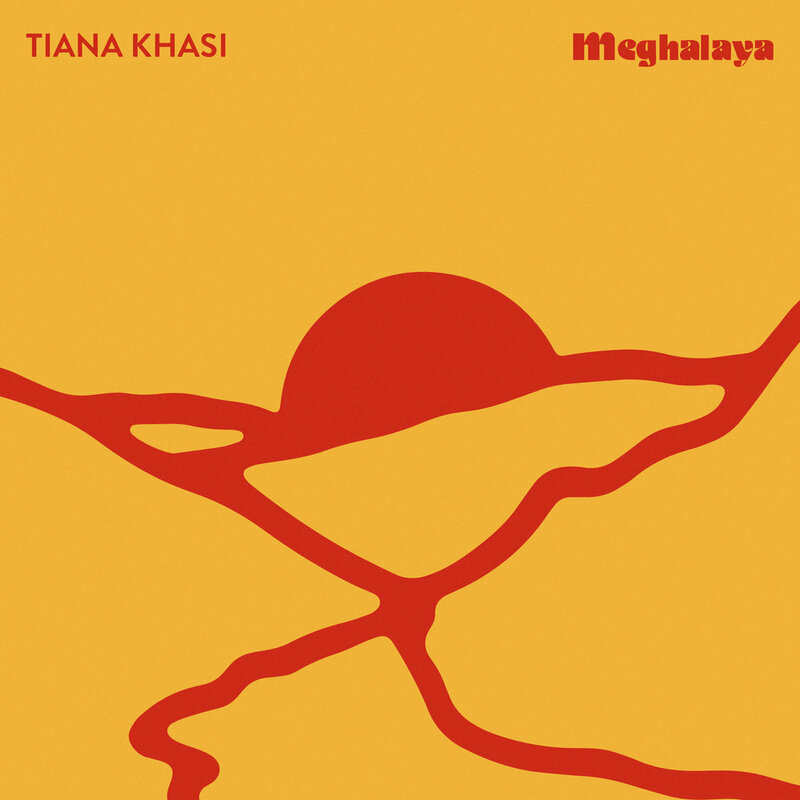 Now, Tiana Khasi employs that same, singular voice in its most defining task yet: her long-awaited debut EP Meghalaya (out 29 March digitally and on 12" vinyl) via Soul Has No Tempo. Titled for Meghalaya, India - the land of the Khasi people whose name Tiana proudly bears, one of the few remaining matriarchal societies on planet Earth - Meghalaya was co-written and produced by Sampology; and is a rich tapestry of styles and influence, with inspiration drawing from themes of self-empowerment, family and heritage, the results of collaborating with contemporary musicians while studying jazz. Released late last year, the EP's delicate yet explosive debut single 'Nuketown'' and its plush, pastel visuals featuring traditional Siva Samoa movements found support as far as Complex UK, London's Worldwide FM, Germany's C-Heads Magazine and a spot on Gilles Peterson's 13th Brownswood Bubblers compilation while bold, syncopated follow up 'They Call Me' was praised by EARMILK and named one of The Guardian's Best Australian Tracks, claiming media support nationally and overseas, even climbing to #3 in AMRAP's Metro Charts; both enjoying multiple official playlisting with Spotify, Apple Music and spins on BBC 1Xtra. A trained jazz vocalist and keystone artist in her hometown whose live reputation precedes her via her work fronting local jazz/hip-hop collective Astro Travellers, Tiana's unique sound has seen her support Jamaican-American "TrapHouseJazz" sensation Masego, Swedish soul artist Fatima, acclaimed Australian collective 30/70, labelmate Laneous and more. Also a love letter to its geographic namesake, which translates to "the abode of the clouds" in Sanskrit; Tiana Khasi's head is well and truly in the clouds, and that's exactly where it needs to be.